Built in 2000 by 62 Claremont Investments LTD, Claremont Street Lofts stand 1 Storeys High with 8 Suites. Located at Claremont and Robinson Streets, 62 Claremont Street, Toronto is conveniently located in the bustling Trinity - Bellwoods Neighbourhood. This is one of Toronto's oldest and most lively neighbourhoods, featuring an exciting nightlife scene, a plethora of bars, bistros, shops, cafes and restaurants. 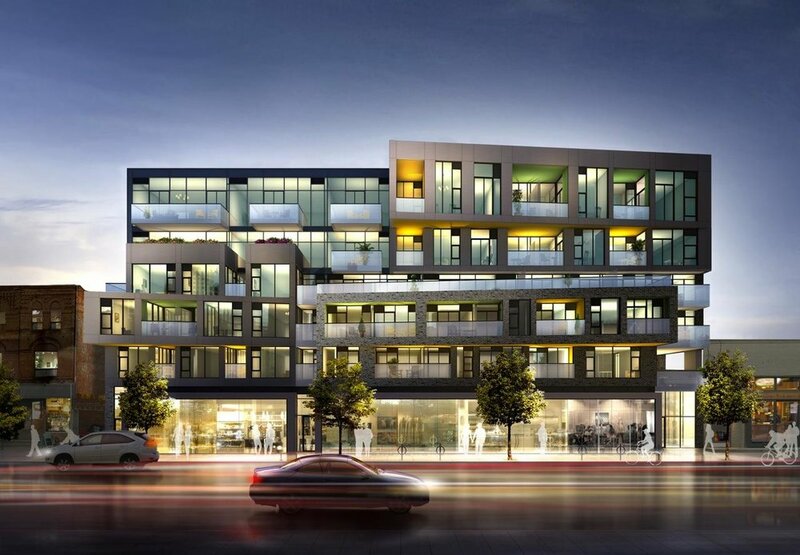 Claremont Street Lofts is also within walking distance to the scenic Trinity - Bellwoods Park, a haven for dog walkers and those who enjoy strolling the beautiful green space. A historic structure dating back to the 1930's, Claremont Street Lofts features spacious suites, high-vaulted ceilings and private rooftop patios. 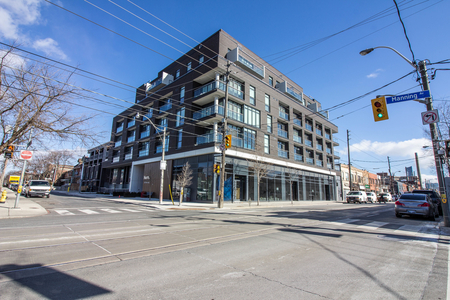 Click here for Real-Time Listings, floor plans, amenities, prices for sale and rent in Claremont Street Lofts at 62 Claremont Street Toronto, updated daily.